If you have never been diving before and are wondering what it is all about, join us for an introduction dive, an experience of a lifetime. We offer daily Introduction dives from the boat and the beach where we take you to explore the world under water. 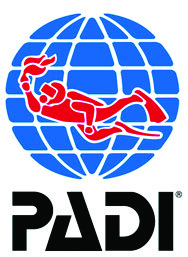 You make your first dive, with full equipment as if you would be a pro, under the direct guidance of a professional instructor. 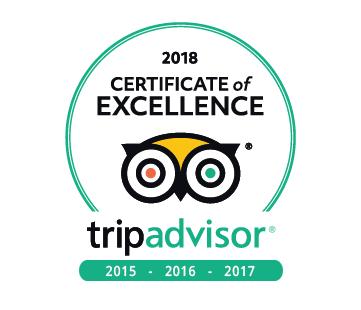 No worries, our instructors have lots of experience and will make sure it is a great, unforgettable but very safe experience.